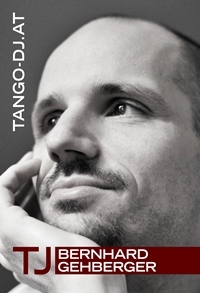 TANGO-DJ.AT MEMBERS benefit a 10% discount on all Tango CD purchases! Another short newsletter covering three topics this month. First, a short reminder of our INTERNATIONAL MILONGA WEEKEND which is taking place next week from 13 - 16 March. We expect around 200 participants from all over Europe. Better do not miss it if you have the chance! 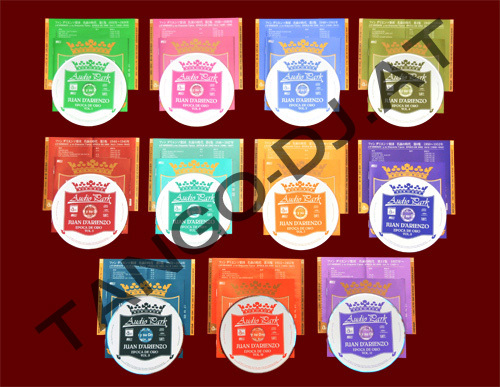 Second, a great offer for fantastic CDs of Juan D'Arienzo recordings published by the Japanese label Audio Park. Third, another very good reason to become a TANGO-DJ.AT MEMBER, especially if you buy CDs with us from time to time: The 10% TANGO-DJ.AT MEMBER's DISCOUNT! 5 days, 6 invited DJs, 10 events, ~200 participants from all over Europe, no registration! We restocked the Juan D'Arienzo CDs published by Audio Park and we are able to offer them to you for the reduced price of 29,- EUR each, or 299,- EUR for the whole 11 CD set! If you have not got them by now (why not?! ), now is a good time! Until further notice this discount is valid for all new and existing members when ordering CDs at TANGO-DJ.AT/SHOP!